Super Fun Hot Wheels Blog: Hot Wheels Muscle Tone Trio! 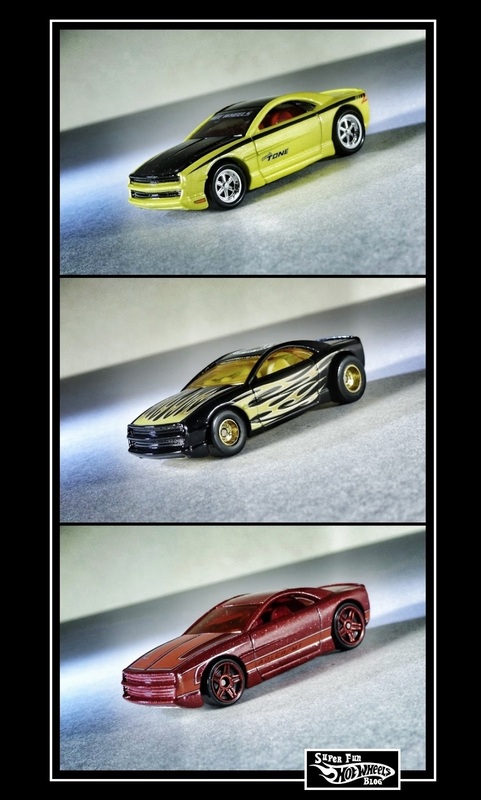 Hot Wheels Muscle Tone Trio! 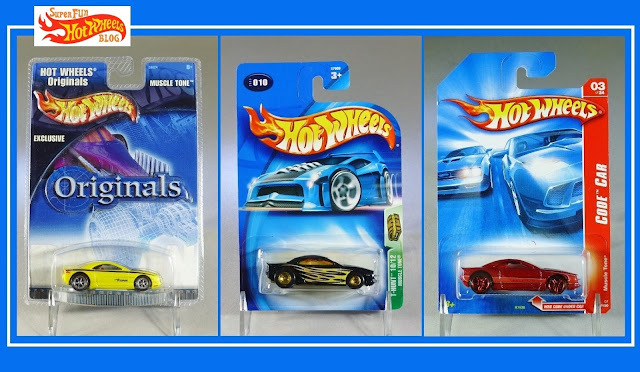 Hot Wheels Muscle Tone: 2007 Code Cars, 2004 T-Hunt, & 2002 Originals Series! The Muscle Tone has been a car used in sports, entertainment franchising, and even the Art Cars Series recently, but I really enjoy these earlier editions of this Hot Wheels original muscle car casting! 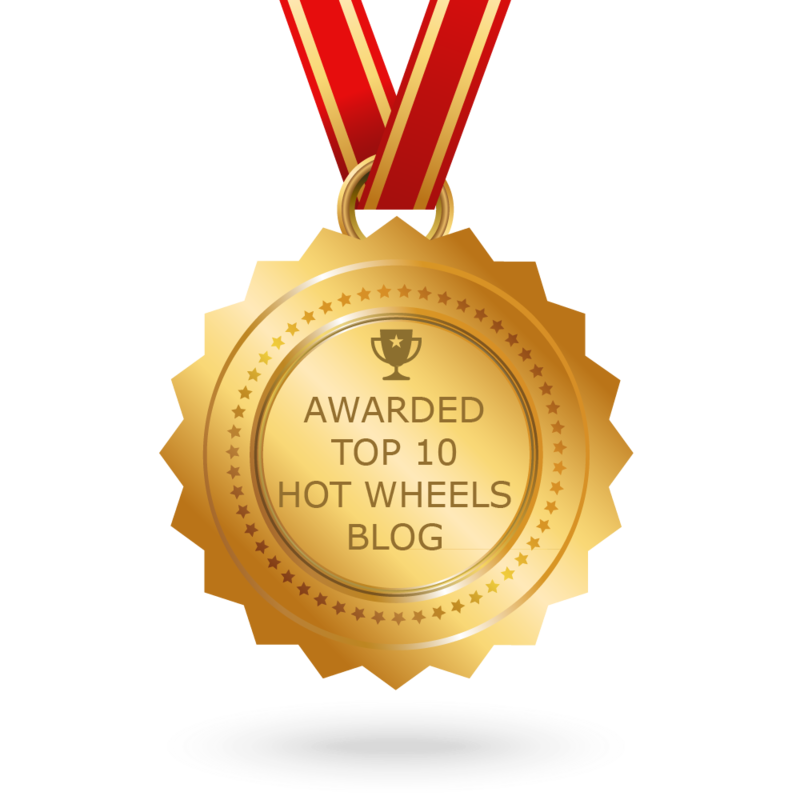 What a great Hot Wheels model!